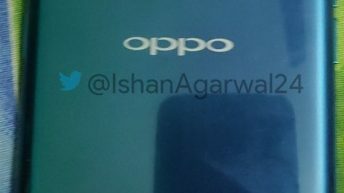 Live images of the Oppo R19 were allegedly leaked last month and this time around we can see the poster image of the device appearing online. The device is expected to arrive in China soon. The R19 follows the gradient look which has been attracting quite a few eyeballs nowadays. Also, the device will house in the pop-up selfie camera. 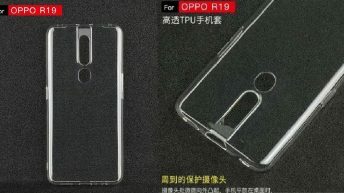 The Oppo R19’s purported image was leaked on a very popular micro-blogging website, Weibo, which is very popular, especially in China. The image clearly shows the back and front of the device showcasing the gorgeous gradient look that it offers. This gradient features a mix of purple and blue background, however, reports suggest more color variants will be seen in the near future. To the back, we can see the R19 sporting a dual rear camera setup which is aligned vertically, which nowadays seems to be the new interesting thing in the community. The cameras are exactly in the middle of the device with an LED flash just above it. As for the front side, the device comes with little to no bezels, which is literally the dream phone nowadays since the arrival of the infamous notch. Although, if there’s no notch where the front cameras and the necessary sensors are hidden? Well, I hope you remember the revolutionary Vivo NEX, the device which brought the cameras inside a motorized slider. The Oppo R19 will also come with the similar tech, the front camera will pop-up from the top of the device and in line with the back cameras. 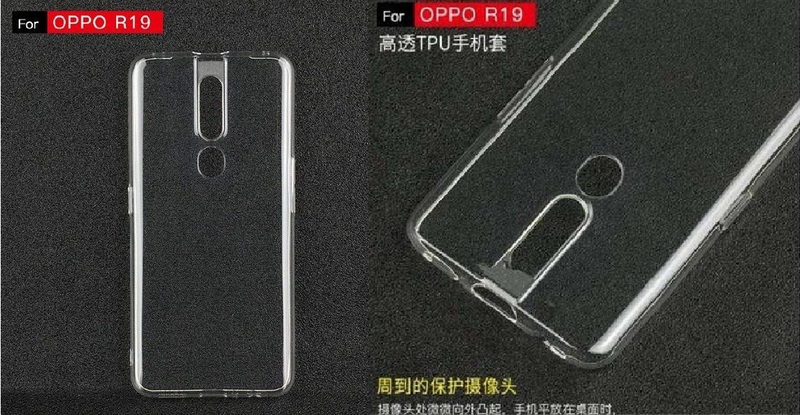 Also, the leaked posters suggests that the R19 back camera will feature a 48-Megapixel sensor. 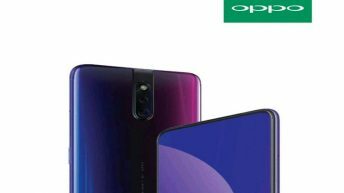 The Oppo R19 will be competing against the likes of the Honor View 20 which was recently launched in India and also the Redmi Note 7 Pro. The posters did not reveal the specifications, however, we’ll witness more news in the following weeks. Stay Tuned for more updates on Oppo R19 and also Subscribe to Our YouTube Channel Gadget Gig For Latest News, Reviews, Unboxing and Tips/Tricks.